For consumers who want lower car insurance prices. For all those politicians on both sides of the aisle who claim they are in favor of greater transparency in government and against fraud and waste. For everyone who believes our No Fault law can still provide the best medical care and legal protections in the nation for auto accident victims, while at the same time reducing the cost of insurance. There’s a very good reason – for almost everyone – why we should all support greater transparency for the Michigan Catastrophic Claims Association (MCCA). The MCCA is a private, nonprofit association made up of a five-person board (comprised from the insurance industry, talk about the fox guarding the proverbial hen house) who manage the MCCA fund that compensates auto insurance companies when a No-Fault claim exceeds $530,000. Everyone in Michigan pays into an MCCA assessment, which is a part of our No Fault insurance premium. But there is very little transparency at the MCCA. And there is almost no transparency into how the MCCA makes its rate- or assessment-calculation process. Attorneys, including myself who litigate catastrophic first-party No Fault lawsuits, have been trying to gain access to this information for years, to no avail. And with the release of a recent study by insurance expert and former Missouri Insurance Commissioner Jay Angoff showing that the MCCA’s assessments have “consistently been excessive,” the compelling reasons as to why this information must be available to lawmakers and the public is bound to get more heated – and for very good reason. Again, the MCCA charges a per-vehicle assessment (sometimes called a “premium” or “surcharge”) to all of the auto insurance companies licensed to do business in Michigan and uses the monies raised from the assessment to pay for the No Fault medical benefits for catastrophically injured Michigan auto accident victims. A “catastrophic” claim is one whose medical costs exceed $530,000. 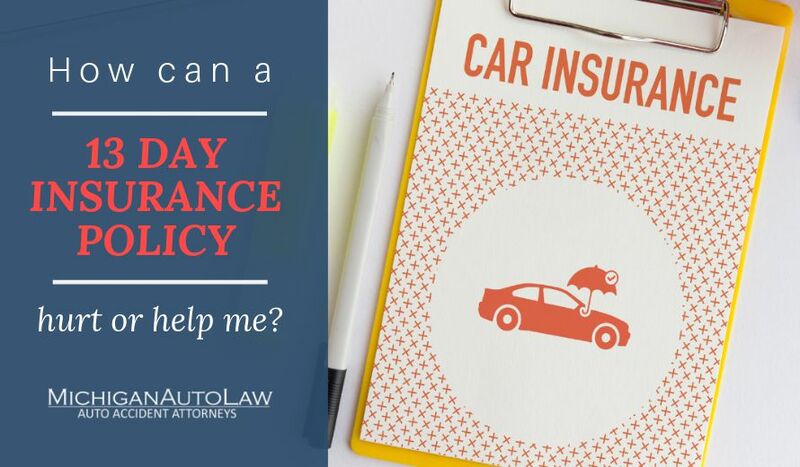 Michigan auto insurance companies pass along the cost of assessment to consumers in the form of higher auto insurance rates.